Duck Hunter Reloaded - JUST RELEASED! It's time to load your gun and get ready to go hunt some ducks! 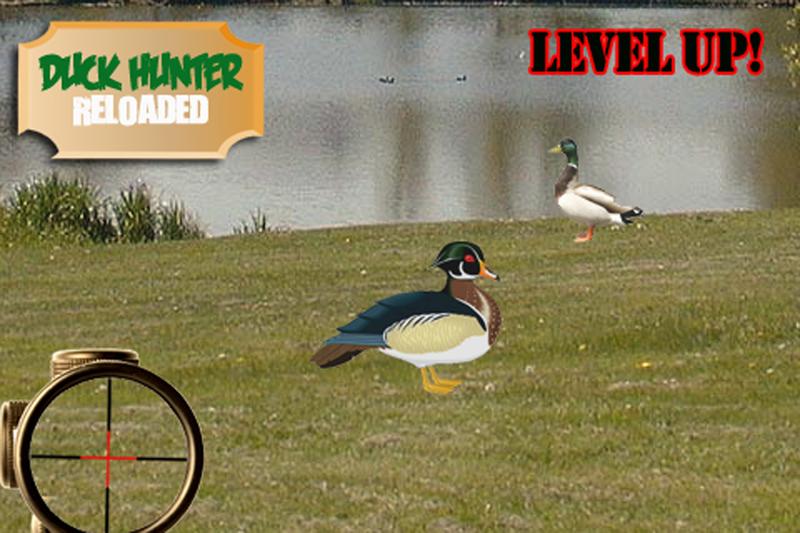 Duck Hunter Reloaded is an fun shooter with multiple environments and levels. All new duck hunting features are available! How many ducks can you shoot? Fire as fast as possible to get them! Multiple levels and environments gives you that much more replay value! Who can be the ultimate hunter? See who can win it all the fastest! 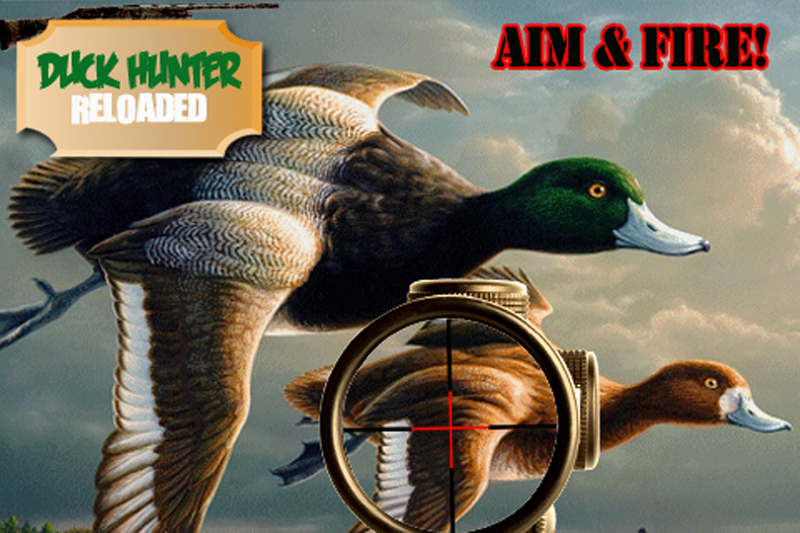 Duck Hunter Reloaded is fun for both kids and adults. Play today!